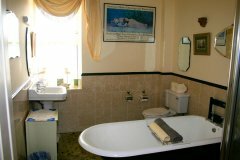 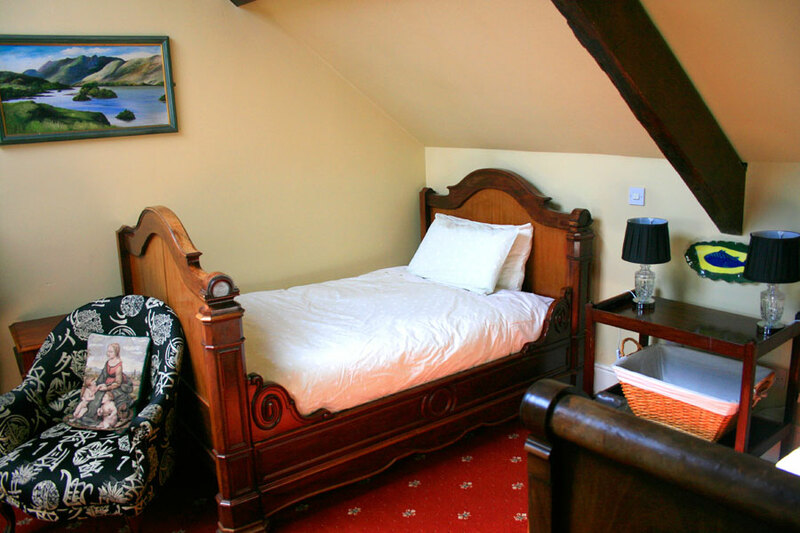 Book great accommodation in Kerry now on 068-22880 or email us from the contact form. 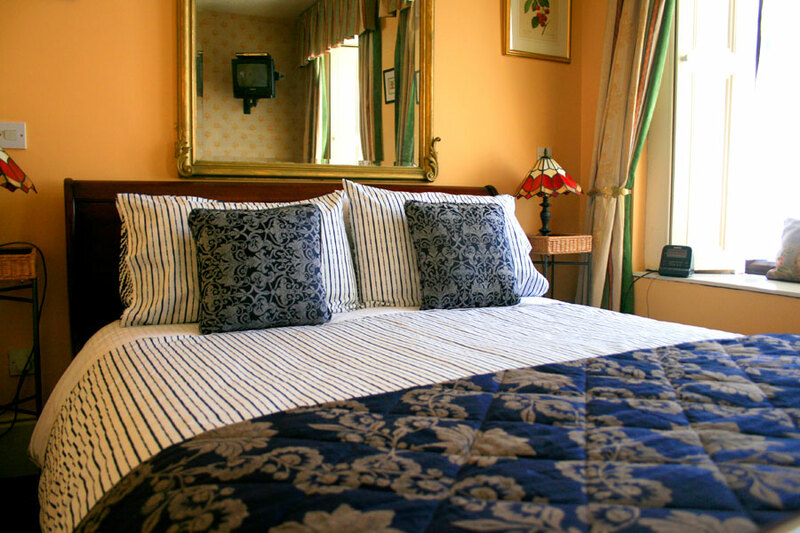 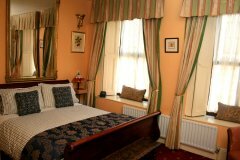 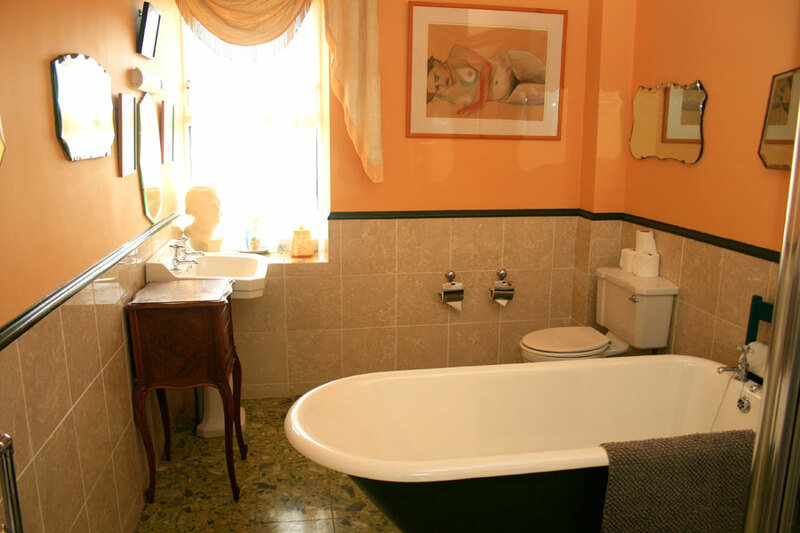 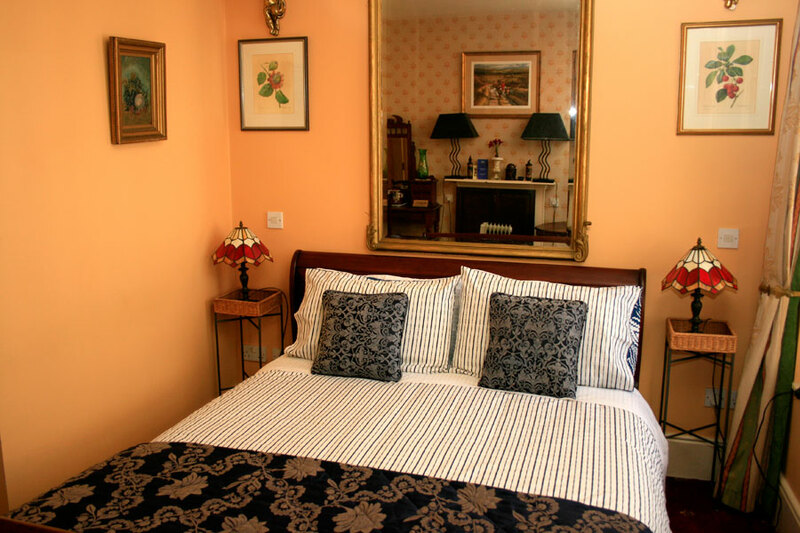 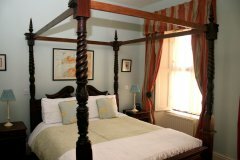 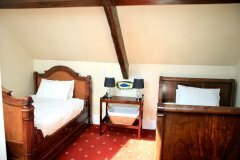 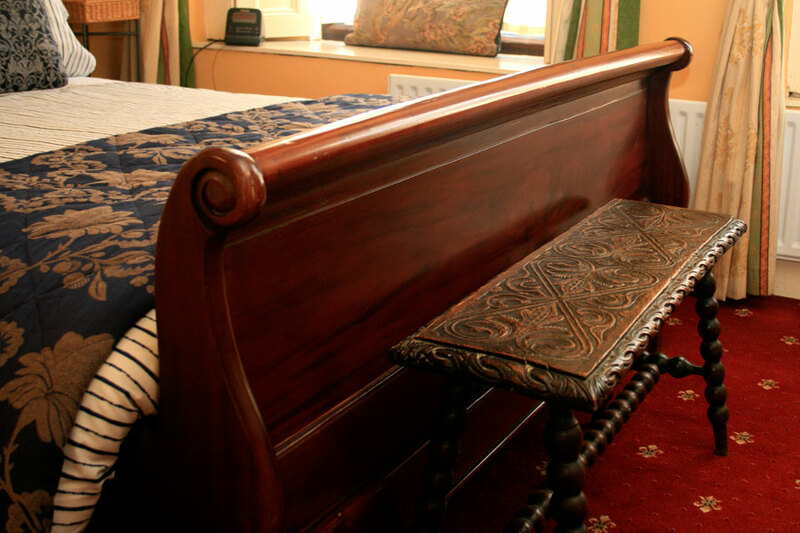 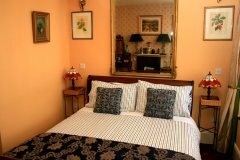 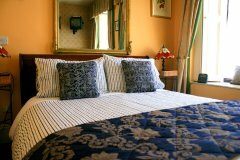 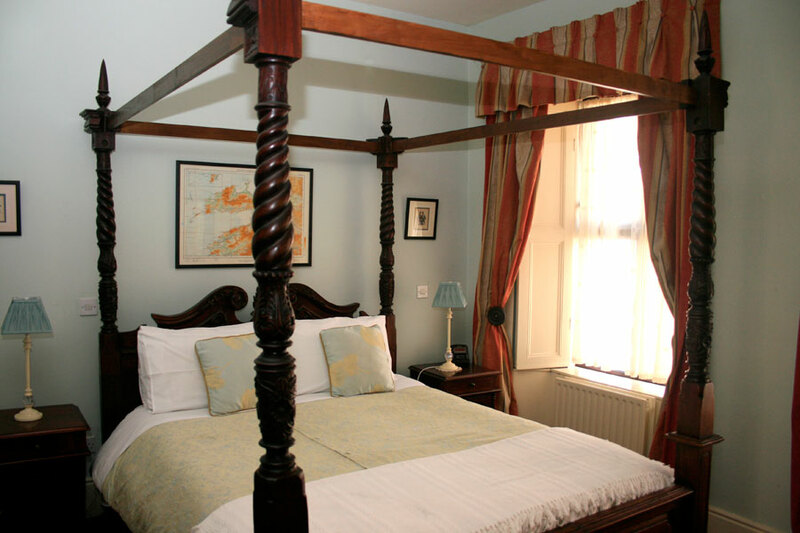 Enjoy a great stay in Listowel, County Kerry in our beautifully appointed rooms in the centre of this cultural town. 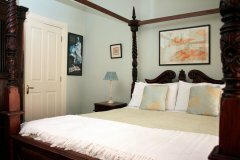 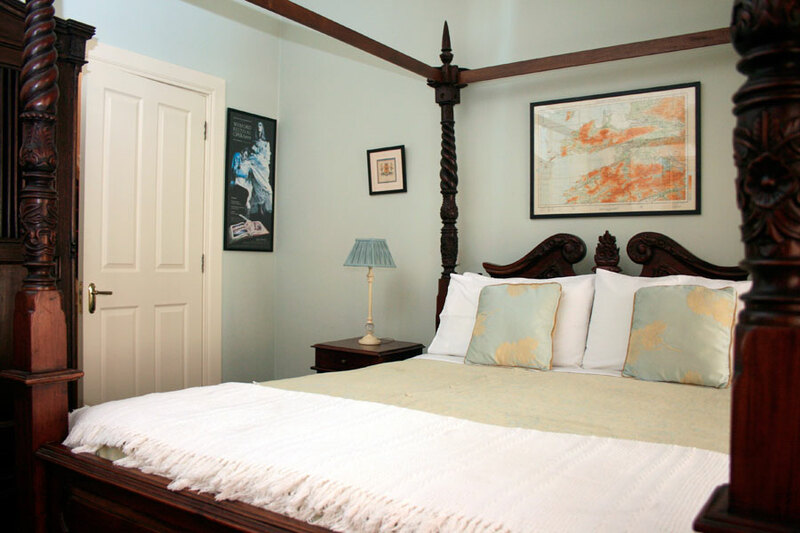 Open all year, every room boasts class, style and comfort. The Races, The Food Fair, The Literary Festival, The Military Tattoo, great pubs and live music - Listowel is a great place to stay.